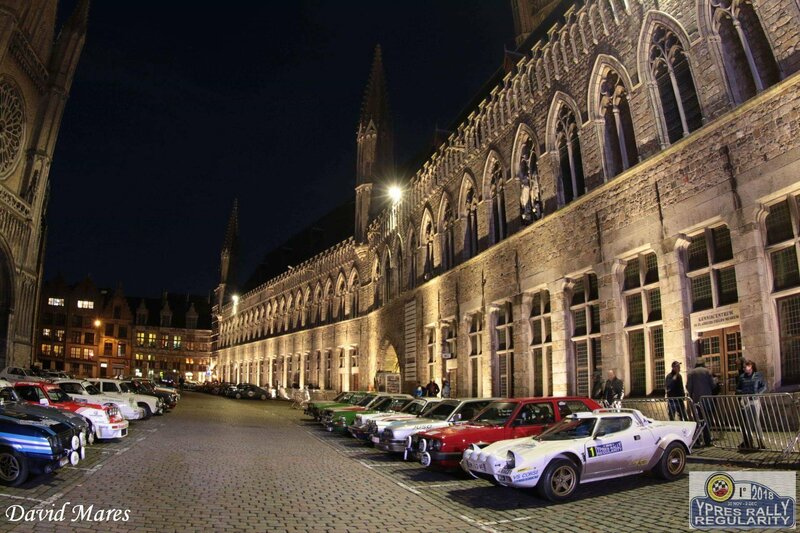 The first edition of the Ypres Rally Regularity started overnight on Sint-Maartensplein. The beautiful Lancia Stratos from Jochen Claerhout led the 75 teams over the starting podium in the centre of Ypres. The opening night of the three-day event was a serious challenge, with nine regularity rides on the most challenging stages in the region. The competition opened in Boezinge. The CRS – a dexterity test on closed roads provided a cozy and atmospheric start to the Rally Regularity. The crews then went into the night with regularity tests in Reninge, Fintele, Hazewind and Alveringem. 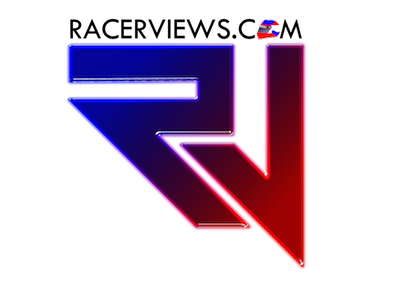 The trials from the past were clearly appreciated by the participants and certainly by the numerous fans. Yves Deflandre and Yves Noelanders made the best start with their Porsche 911 (leaders Class 5). They are leading the standings from the Porsche 914 of Kurt Deklerck and Aswin Pyck (leaders in Class 3) and the Opel Ascona of Florent Hontoir and Alexandre Peeters (leaders in Class 2). The latter duo are in a tough battle with Eric Piraux and Cathérine Monard. Class 4 is led by the Porsche 911 Targa from Geert and Cédric De Jaeger. In Class 1 the small Peugeot 104 of Guy Lenglaert and Vincent Legenne has surprised may and lies in 8th overall. On Saturday there will be a very nice and challenging course for the participants. They will start in order of the classification after the Friday stages. Participants will travel to Braine-le-Comte and Steenkerque, and they will be expected back around 4pm on the stage at Sint-Maartensplein in Ypres.